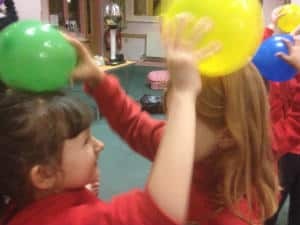 Science themed workshops for pupils aged 4-14. We offer an alternative to taking your pupils to a science museum with our science workshops. All workshops are based around interactive teaching and hands on equipment and run by a highly trained Fun Scientist. We currently have a range of pre-prepared 45 minute long workshops available to cover the following themes. If you are studying a topic that is not listed above please do let us know and we will see what we can come up with. Each workshop is suitable for up to 35 children and can be adapted to suit key stages 1 (ages 4-7), 2 (ages 7-11) or 3 (ages 11-14). £65 per workshop when booking one workshop in a day. £55 per workshop when booking two workshops in a day. £60 per workshop when booking three or more workshops in a day. Why not email us at info@fun-science.org.uk or give us a call on 07708214840 to see what we can do for your school.